Customer service is a top priority. Customer service is a top priority. We welcome your questions about any phase of the system. Lawnrain Sprinkler Systems began serving the Gallatin and surrounding counties in 1985. Dana, Douglas, and Dan Durham—all third generation Gallatin valley residents— bought the company in 1993. 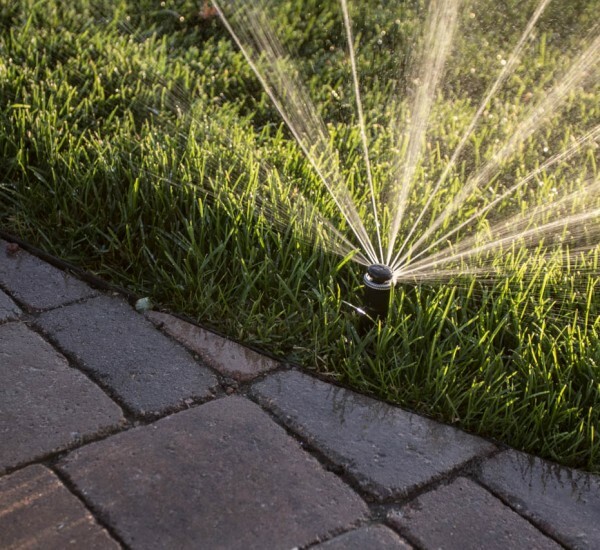 Our goal is help our new and current clients with their underground sprinkler needs. 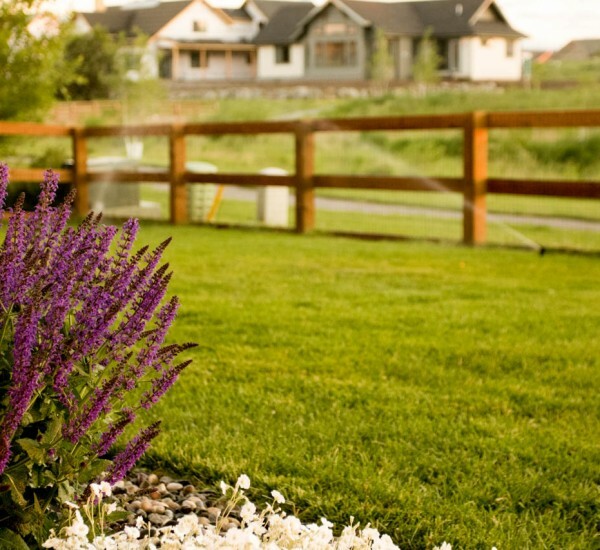 We aim to install water-efficient, trouble-free sprinkler systems and do it well. We work in an efficient, precise, and clean manner. 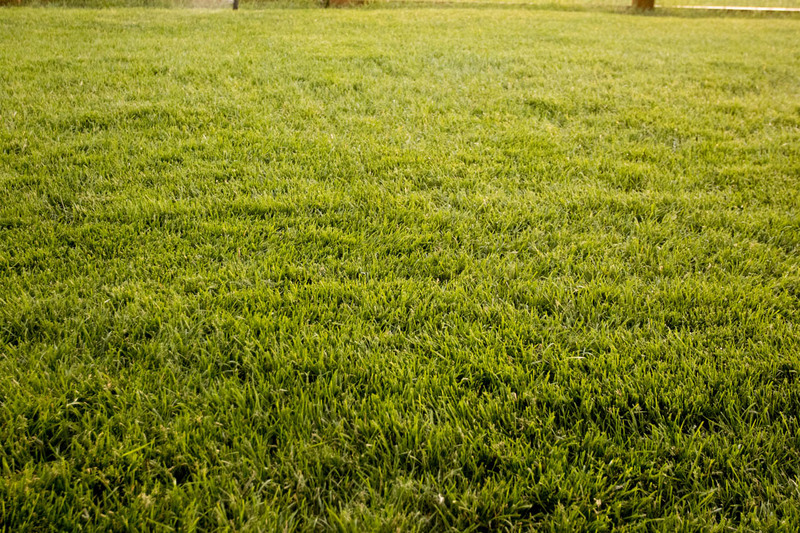 Our team offers prompt professional service in making sure your lawn is healthy throughout the vagaries of climate conditions. Having your sprinkler system audited properly is extremely important to property owners. In an audit we troubleshoot dry spots, soggy wet areas, and problem areas. An audit can help to eliminate your water-wasting worries. After a complete check-up, we can make the necessary changes that save you money and conserve water. If you’re looking for a sprinkler system for your new home or are thinking about installing one in your existing established yard, look no further. We pride ourselves in giving you an excellent product in a clean and speedy manner. 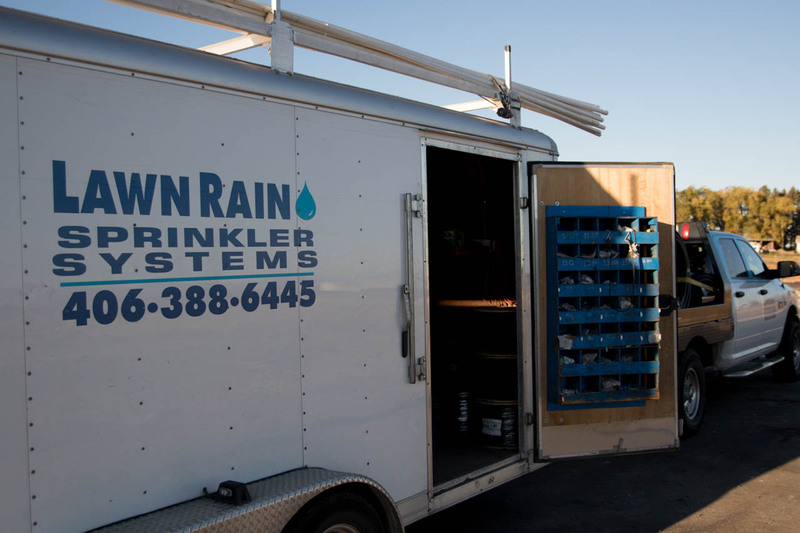 Lawnrain Sprinkler Systems has a full-time service department dedicated to the service and repair of your system. 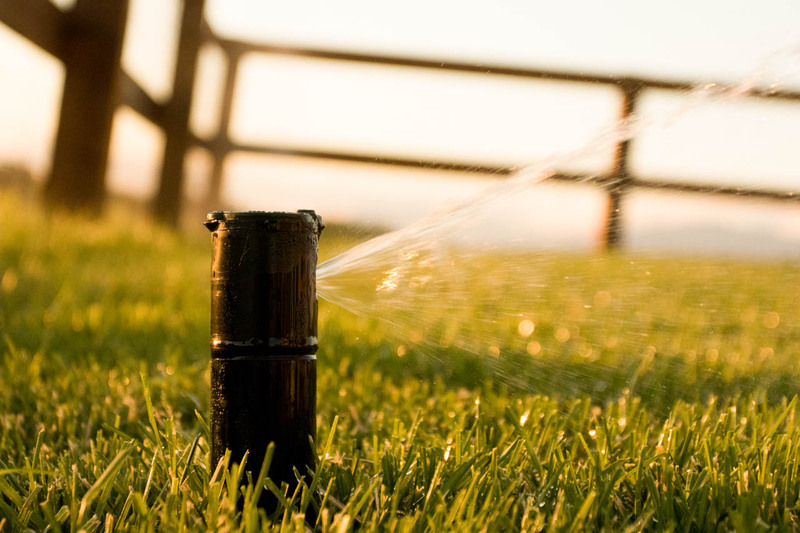 For your convenience Lawnrain Sprinkler Systems will enter your information into our database and have your system started-up and winterized annually. 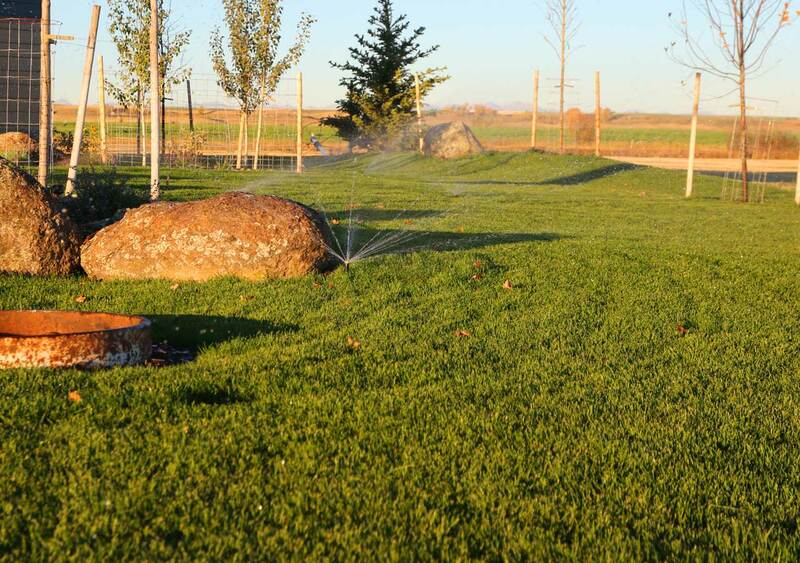 Lawnrain Sprinkler Systems also offers this service for strictly winterization as well. We also have the knowledge, equipment, and quality management to help with your small utility projects. If you want to have some underground lines connected to an outbuilding or have a new water hydrant installed, we can do it for you safely and according to code. We bury all phone, gas, power, and water lines. Whatever projects you wish to undertake, we are glad to advise you and be of service. We welcome questions. 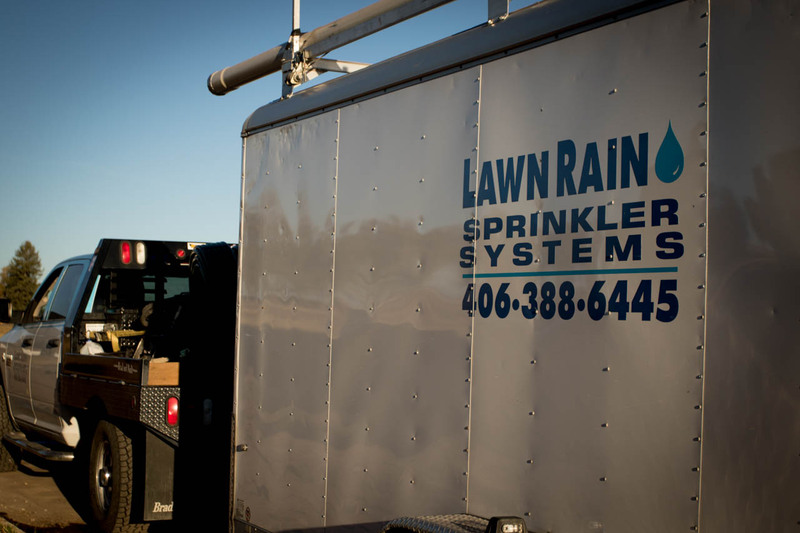 Lawnrain Sprinkler Systems began serving the Gallatin and surrounding counties in 1985. Dana, Douglas, and Dan Durham—all third generation Gallatin valley residents— bought the company in 1993. Since then we have aimed to meet and exceed our new and existing customers’ expectations. We study and use the best techniques available in the irrigation field. We work with customers in planning sprinkler systems for their particular site and needs, down to the smallest detail, including where to locate the controller. 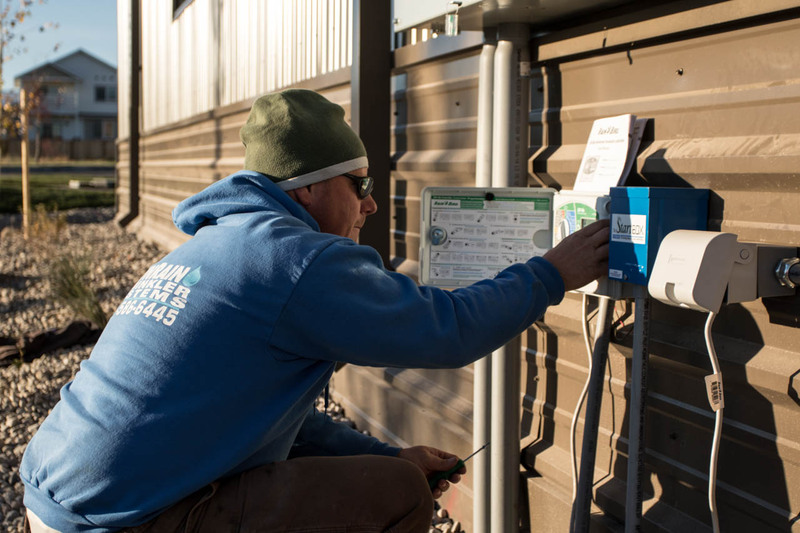 With 50 years of expertise and more than a thousand systems installed in the Gallatin Valley, we know how to do it right. 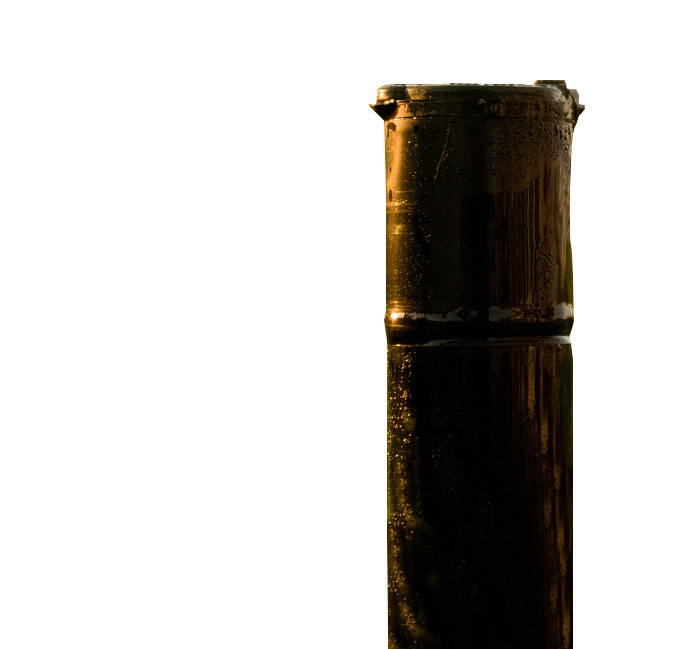 With more and more people using this precious resource, we need to be aware of every drop. Thanks to new technologies in irrigation products, saving water has never been easier. 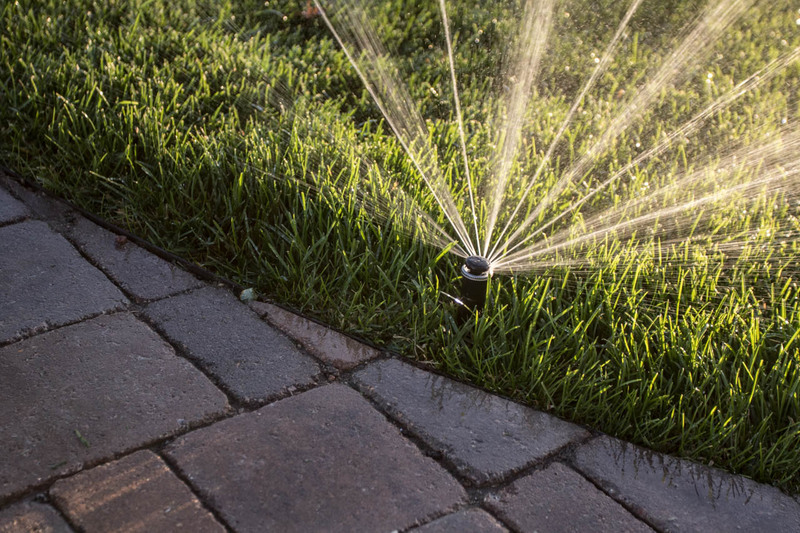 Whether it’s having smart controllers that monitor the weather and adjust the timer accordingly, or making sure your sprinkler system is properly maintained and watering correctly, we are happy to show you the ways to save water. 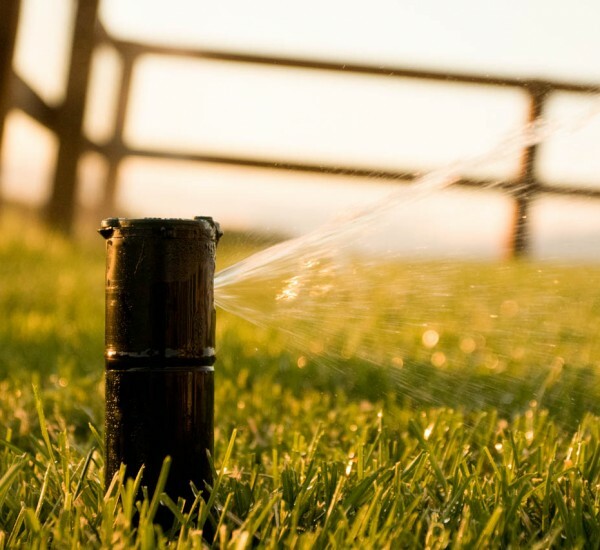 Most studies show that watering in the early hours of the morning are the best. During this time hardly any water is lost due to evaporation and wind. Early evening or night are good as well, as the water has plenty of time to soak into roots without being lost. 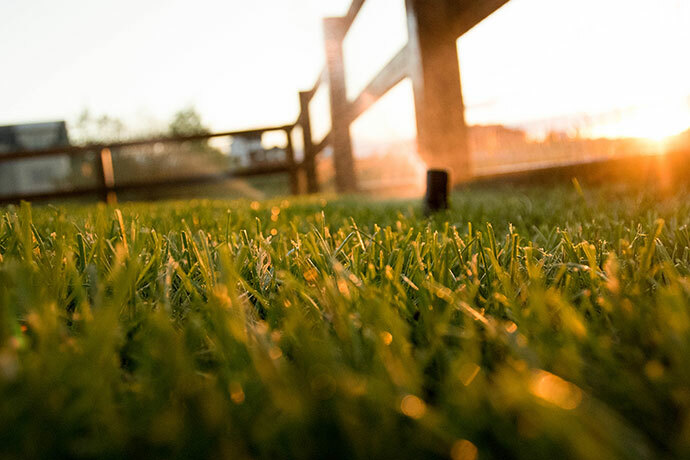 However, in the evening mold issues can arise due to moisture sitting on the grass for hours without sunlight. 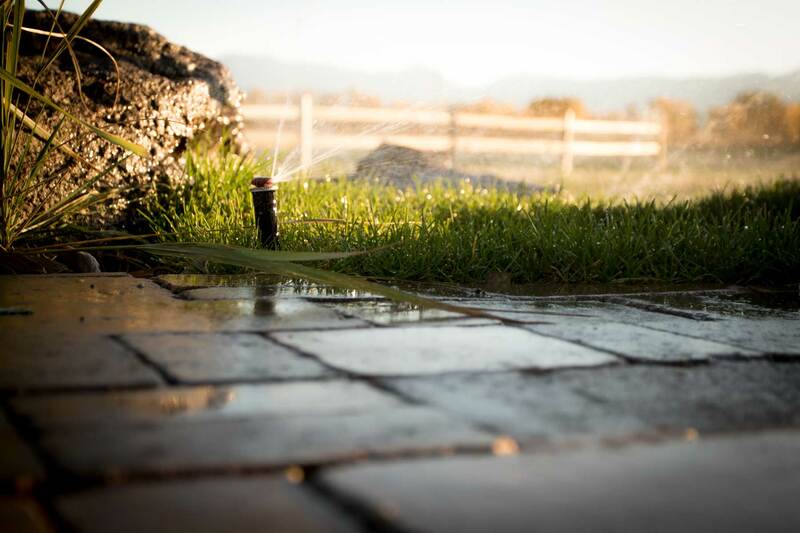 The best assurance you have to conserve water is a sprinkling system that can be set according to weather patterns. The popularity of such systems is spreading rapidly as people become more aware of their savings in terms of money and that precious commodity—water. Most sprinkler systems are installed with a vibratory plow. A vibratory plow allows for a fast clean install that leaves your yard looking as if we were never there. However if the ground is hard, rocky, or if larger pipe is required, some damage will occur. 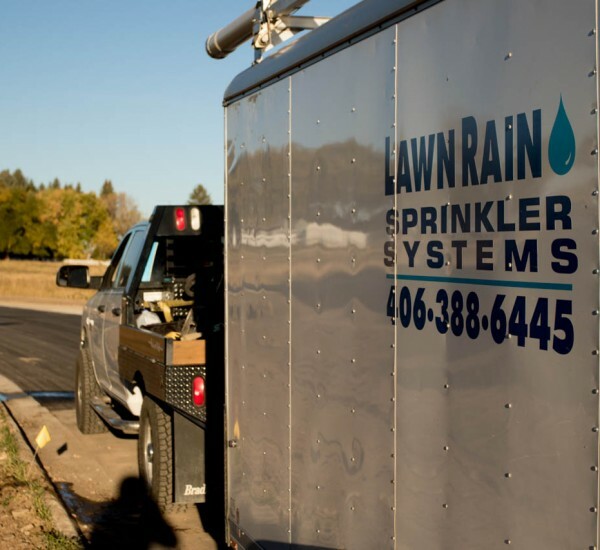 Lawnrain Sprinkler Systems is happy to supply you with references to fix any major damage. Lawnrain Sprinkler Systems is a Rainbird Select contractor. 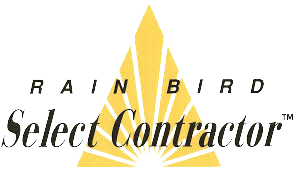 We install only professional grade Rainbird parts (unless otherwise noted in specifications or plans). We focus on installing these parts in a proficient and clean manner giving you years of trouble free use. 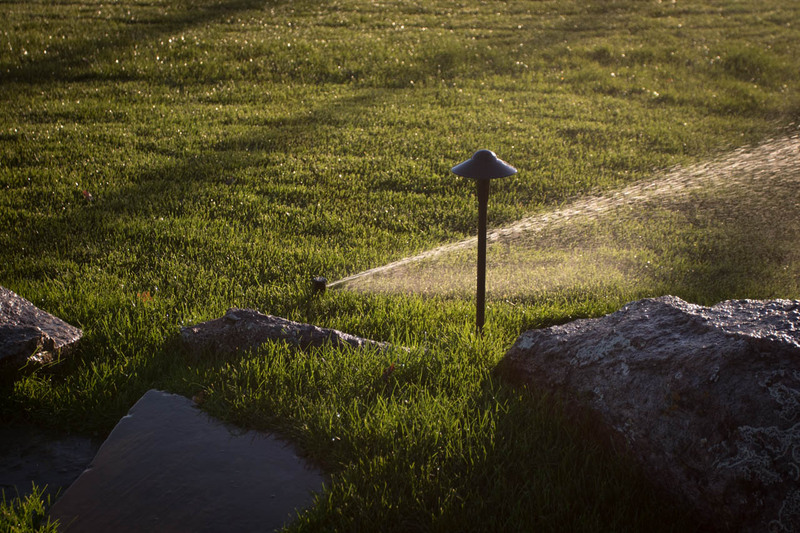 All systems installed by Lawnrain Sprinkler Systems come with a one-year warranty on all parts and labor, and a three-year warranty on all Rainbird parts. 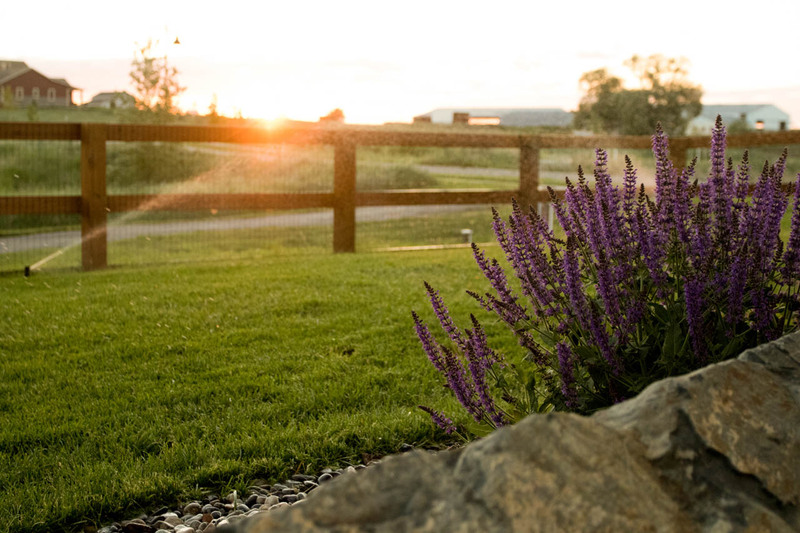 The first year Lawnrain Sprinkler Systems will winterize the system at no charge (unless the system falls outside a 30 mile radius of Belgrade). 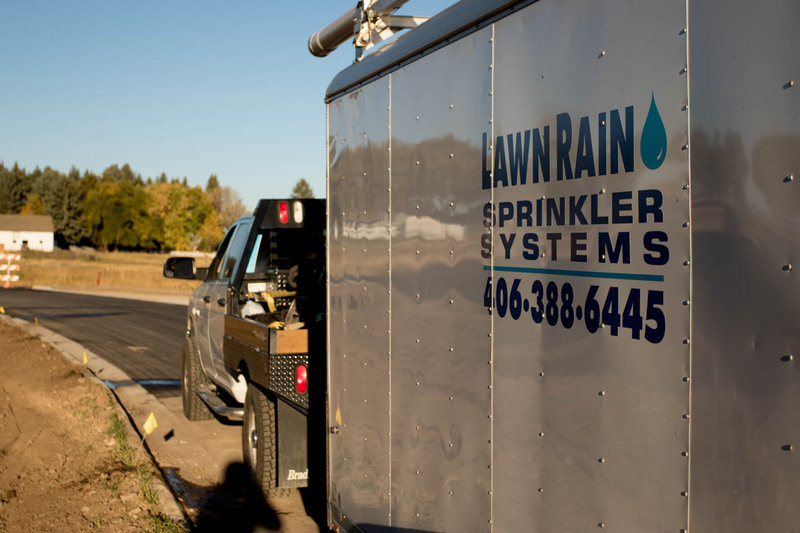 Lawnrain Sprinkler Systems will warranty any freeze damage for the life of the system if Lawnrain Sprinkler Systems continues to provide winterization within the recommended months. Living in Montana, we all know how fast the weather can change. 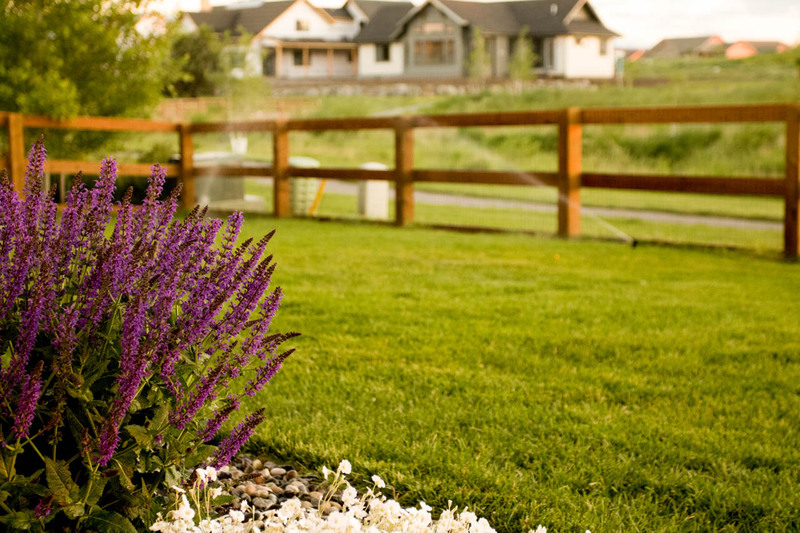 When the weather turns cold, your irrigation system needs to be protected. 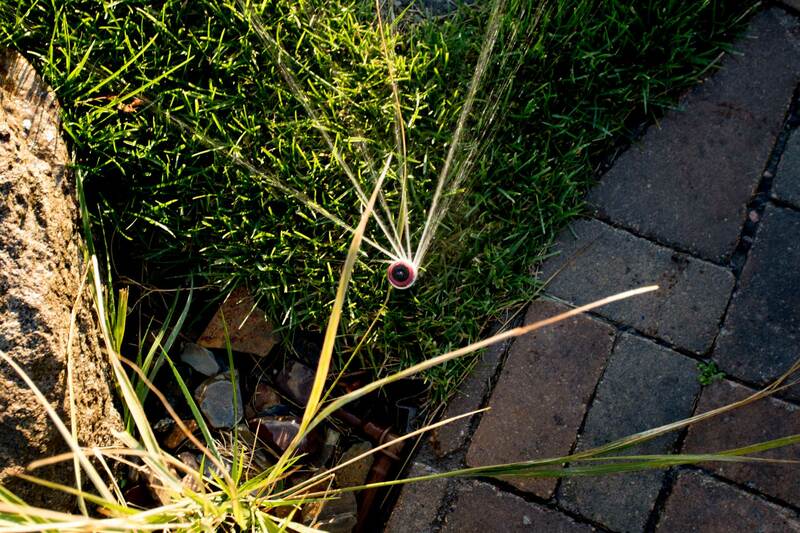 Typically all sprinkler systems need to be winterized or blown-out each fall. 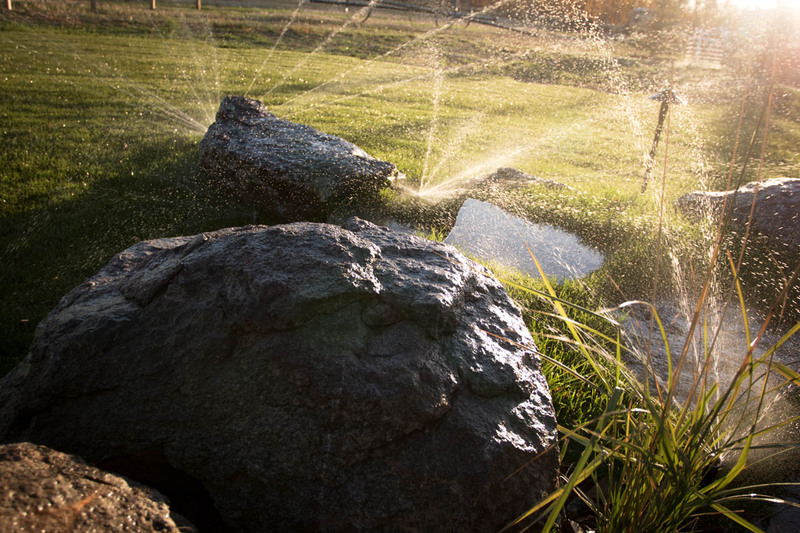 If the weather turns cold before this is done, there are some things that you can do to help protect your irrigation investment. If you have piping or a backflow preventer on the outside of your house or business, these should be covered and insulated to help protect them from freezing temperatures. Your underground irrigation lines and heads are fairly safe from most cold temperatures or until the frost level reaches that deep in the ground. If you are worried about being caught off guard by the cold weather, let us sign you up for a cold snap alert. 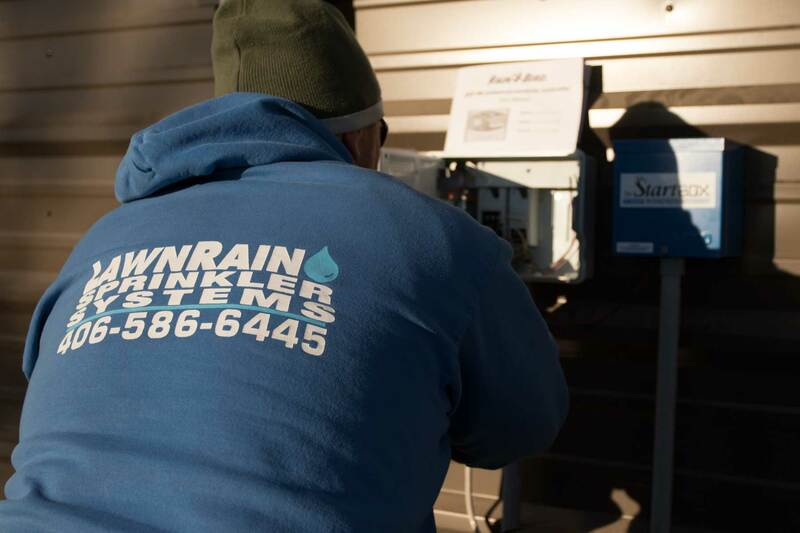 Whether it’s late spring or early fall, we’ll send you an email telling you of an upcoming cold night(s) so that you have the time to shut the water off or insulate the proper pipes. Recent Project We Worked On! 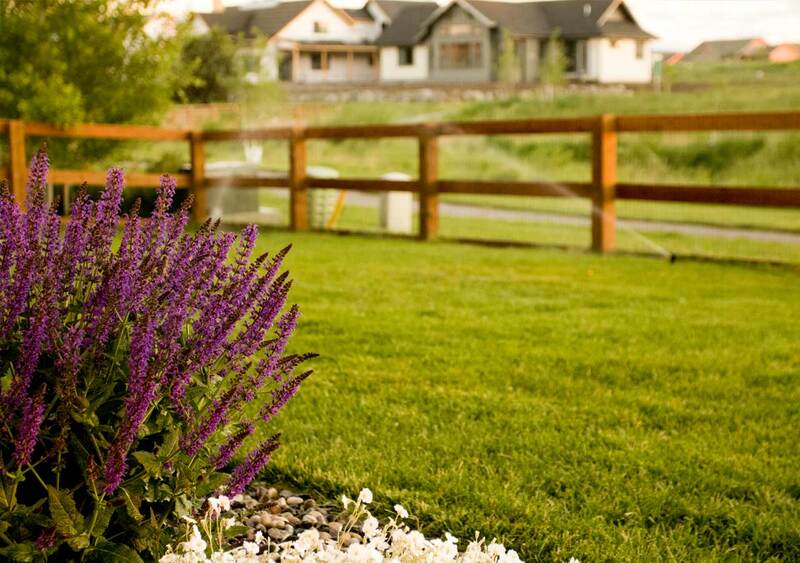 I am very happy with the service my family and I received from Lawnrain Sprinklers. They are very professional, courteous, and I will always call on them for my irrigation needs in the future.